There are people in every community who go above and beyond their regular work to make a significant difference in the lives of thousands. These advocates can come from any field, but many times they are professional social workers. In recognition of these efforts, U.S. Representatives Carol Shea-Porter (D-NH) and Brett Guthrie (R-KY) have introduced a resolution into the Congressional Record that celebrates National Professional Social Work Month and World Social Work Day. Use Facebook and Twitter to spread the news about World Social Work Day (#wswday). In addition, U.S. Representative Edolphus “Ed” Towns (D-NY), U.S. Senator Sheldon Whitehouse (D-RI), and U.S. Representative Patrick Kennedy (D-RI) introduced similar resolutions in celebration of the 50th Anniversary of the Academy of Certified Social Workers (ACSW) and School Social Work Week. These statements from key national legislators help raise awareness that millions of people every day are making changes in their lives, and improving their quality of life, with the assistance of social workers. 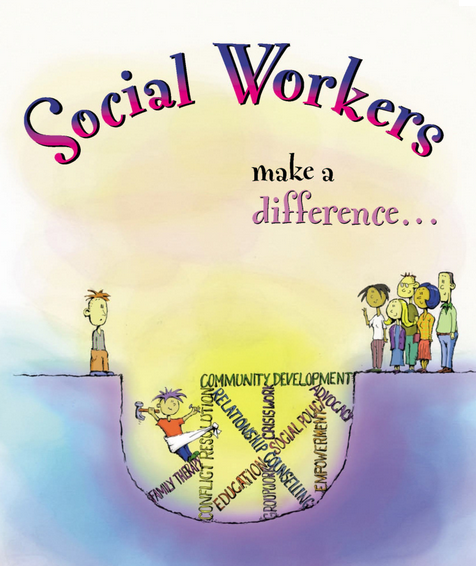 The National Association of Social Workers (NASW) has coordinated Professional Social Work Month in March for more than 25 years. The theme for this year’s celebration is “Social Workers Inspire Community Action.” NASW Executive Director Elizabeth J. Clark, PhD, ACSW, MPH says that the 2010 Social Work Month theme and the ACSW 50th Anniversary underscore the association’s focus this year on leadership development. “We have so many inspiring leaders to look to in our profession’s history as we plan for the future. Others may think and talk about problems, but social workers do something to change the systems that perpetuate them,” she says. Dr. Price’s research program aims to establish a functional anatomical model of language that predicts how speech and reading are lost and recovered following neurological damage or developmental delay. 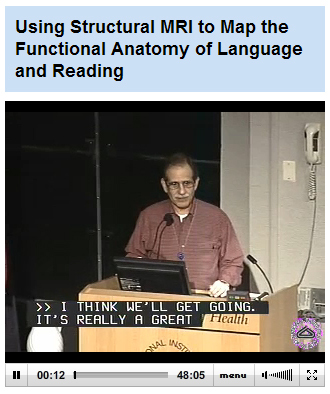 The hypothesis is that there are multiple ways that the brain can perform each language task (degeneracy). If this is true, then the effect of damage or developmental delay will depend on whether there is a surviving system available to sustain the task. To dissociate the neuronal systems for the same task, they use structural and functional MRI of subjects who vary in their cognitive abilities, demographics and neurological status. This allows them to characterize individual variability in the neuronal networks of neurologically normal populations and to examine how brain damage affects cognitive abilities in patient populations. In particular, Dr. Price’s lab aims to determine how the impact of damage to one system depends on the integrity of another. The language tasks they use are designed to tap various aspects of reading, speech perception, speech production and language control (e.g. in bilinguals). Their studies typically compare the neuronal networks for verbal stimuli to those involved in perceptual, conceptual or motor processing of non-verbal stimuli such as music, environmental sounds, numerals and pictures of objects.